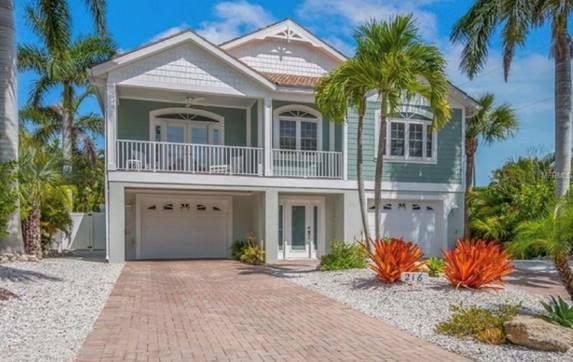 STEPS TO THE BEACH ON THE NORTH END OF ANNA MARIA! 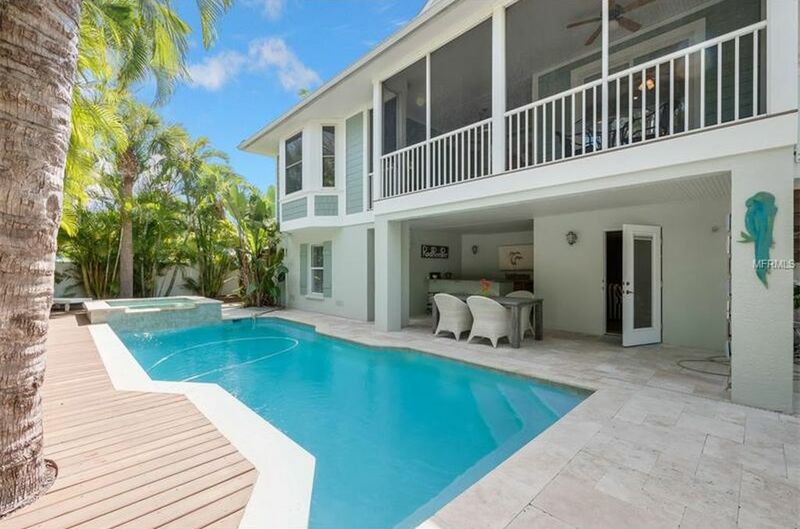 PRIVATE POOL AND GAME ROOM! 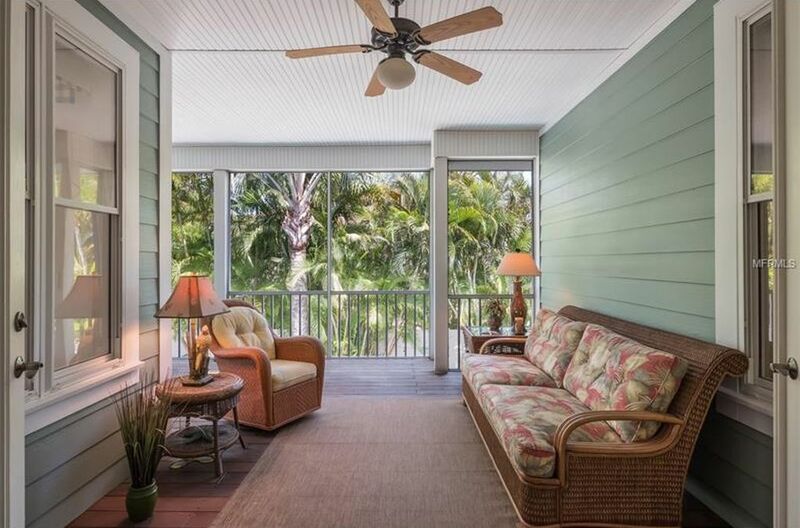 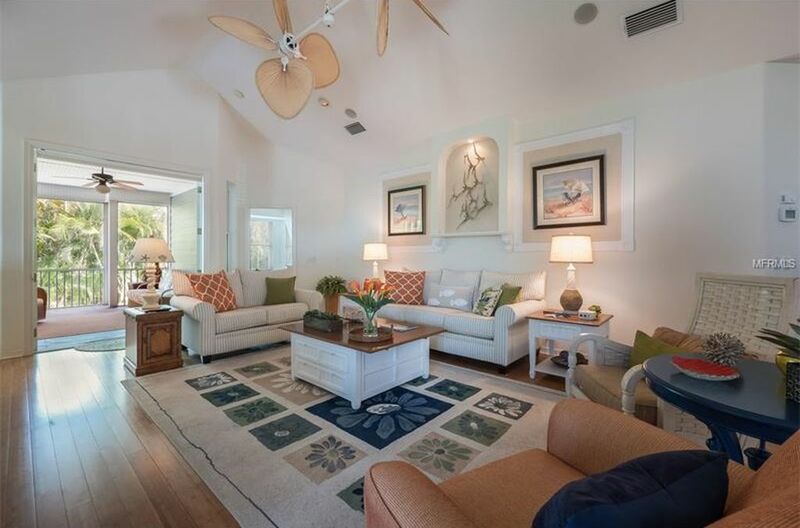 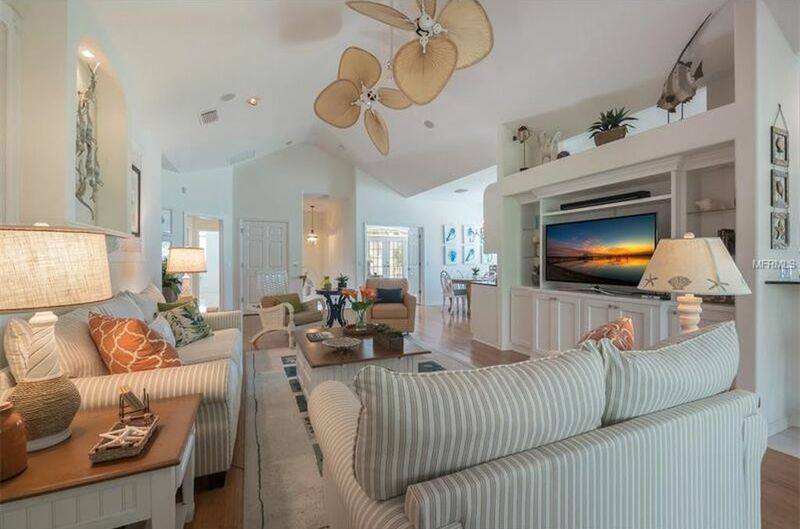 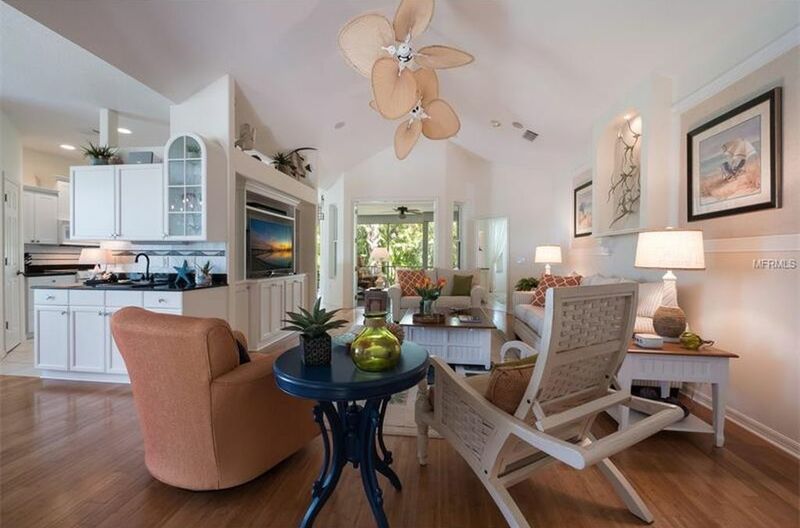 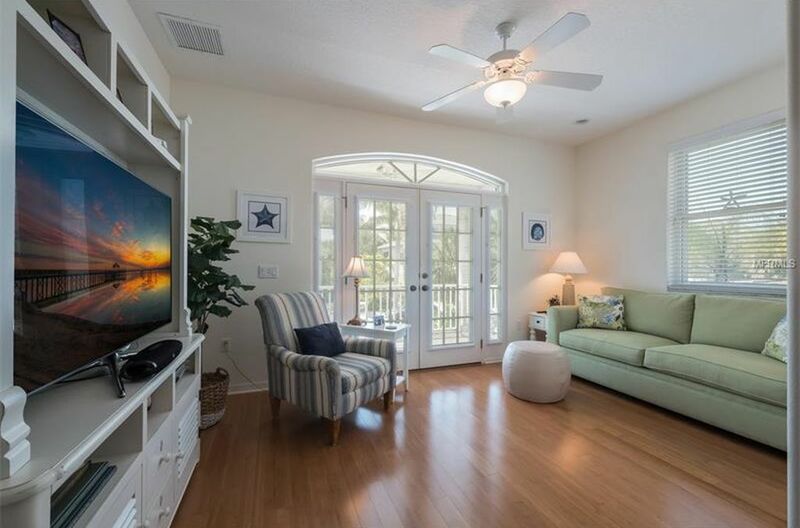 Enjoy all that Anna Maria has to offer with this charming 4 Bedroom, 3 Bath island home that is just steps to the sugar white sand and sparkling gulf waters. 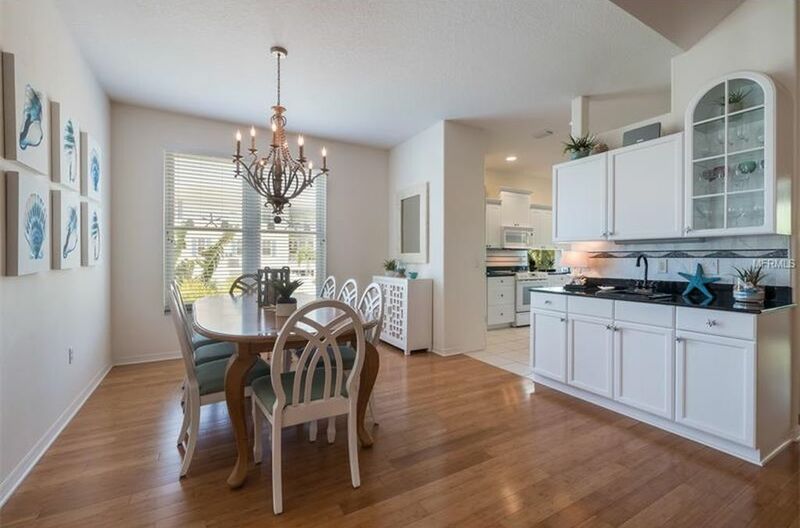 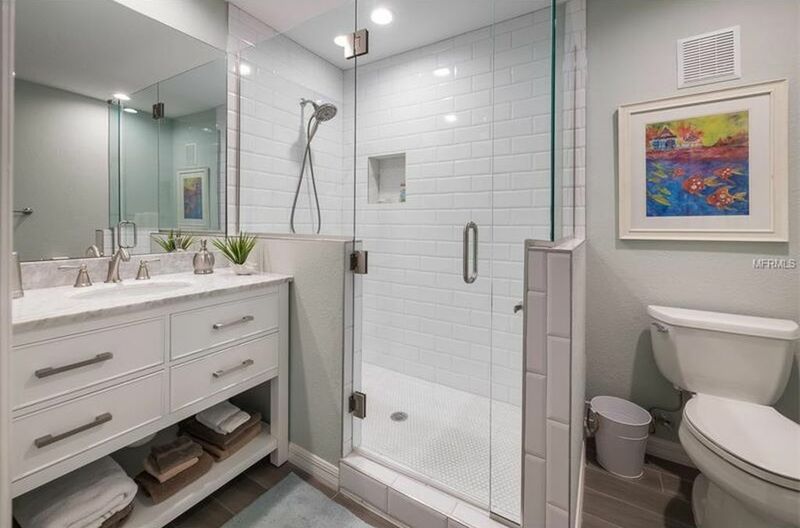 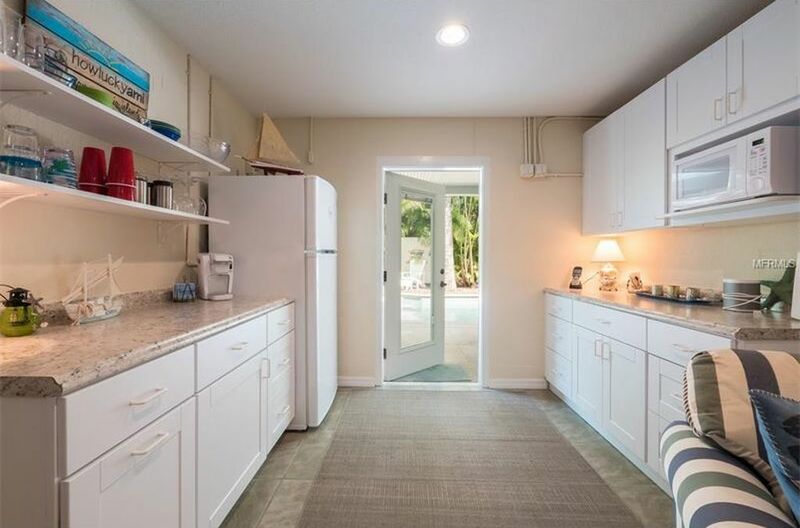 Features include elevator, open floor plan, bamboo flooring, tropical outdoor oasis with heated pool and spa, vaulted ceilings, screened lanai, bonus living/game room, 2 car garage and separate golf cart garage for all the toys. 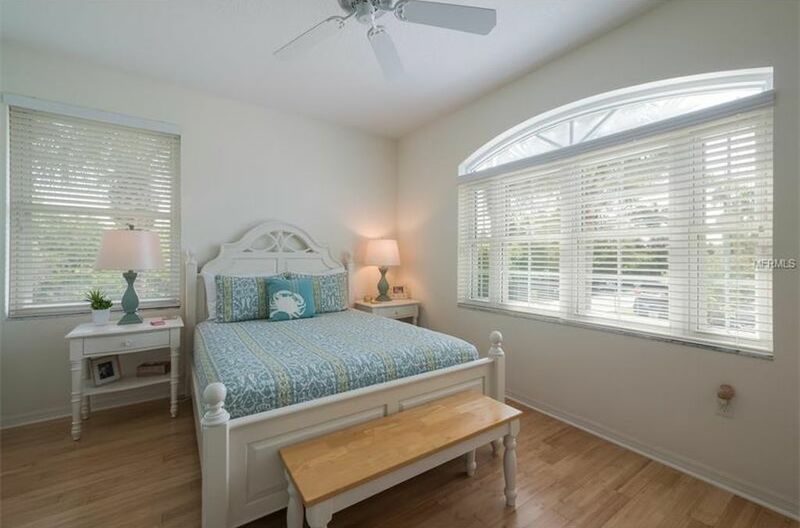 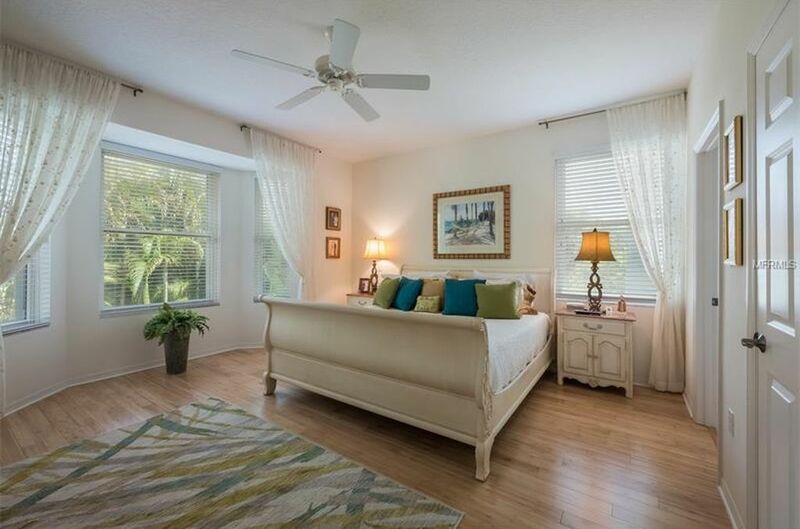 This stunning location is a leisure stroll to shopping and Pine Ave where you will find plenty of shopping and dining. 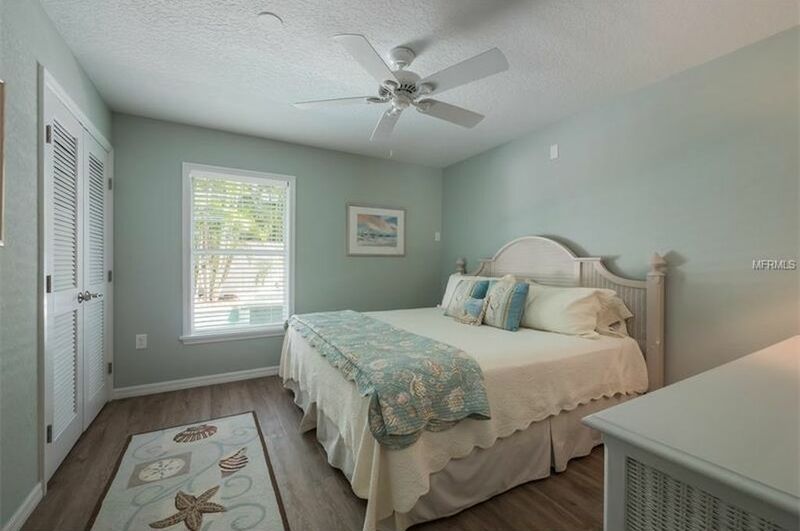 This homoe offers 4 beacah chairs and 2 bikes for use during your stay. 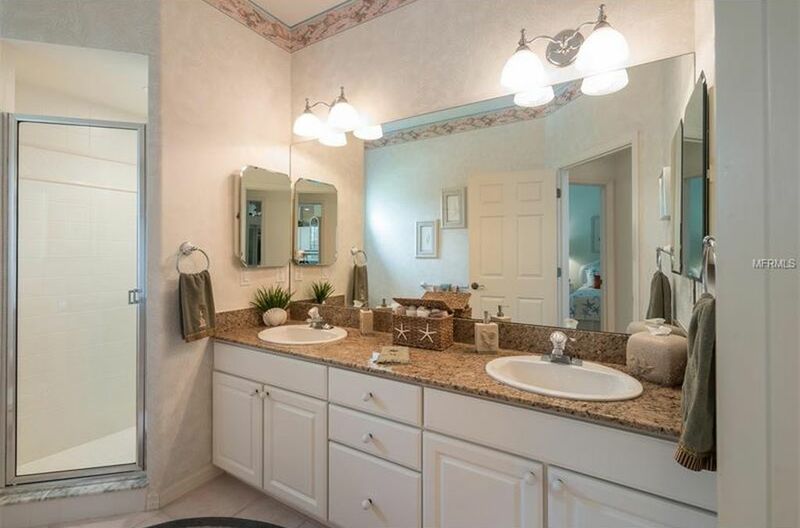 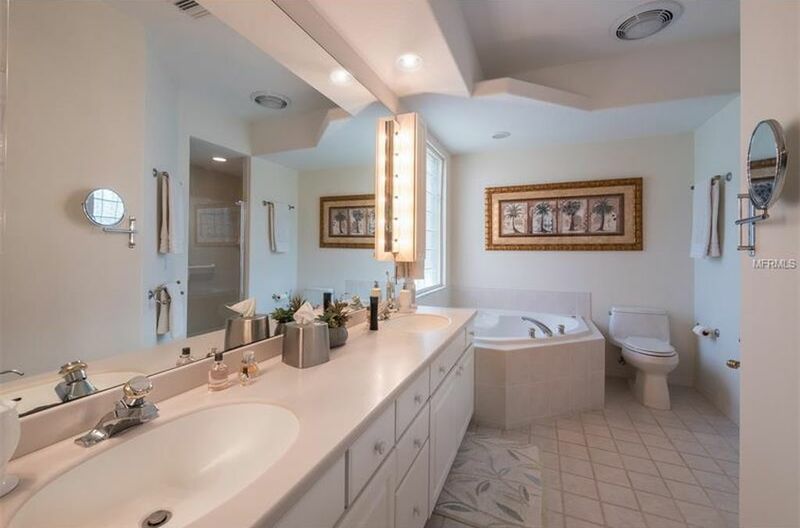 This home offers 4 bedrooms and 3 full bathrooms. 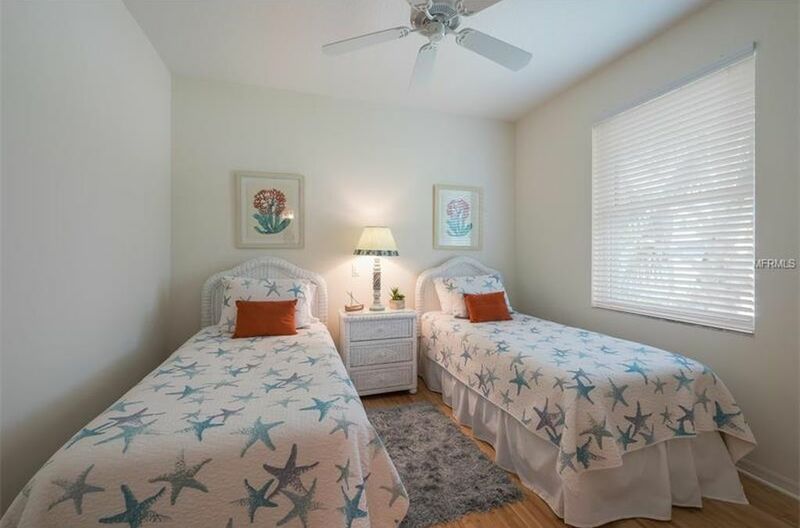 The bedding consists of 1 King, 1 Queen, 1 Full and 2 Twins. 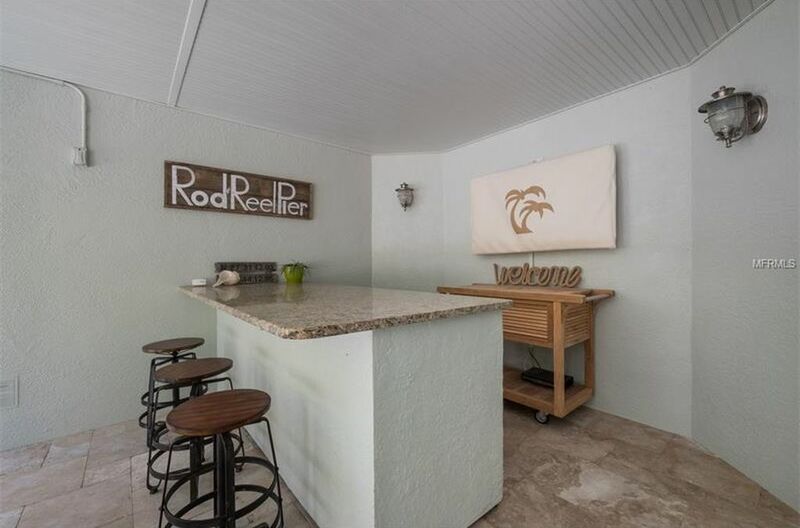 You will feel like you are in your own private tropical oasis at this home featuring a pool, and spa, Enjoy the outdoor bar with TV so you can enjoy your favorite game without ever having to get out of the pool. 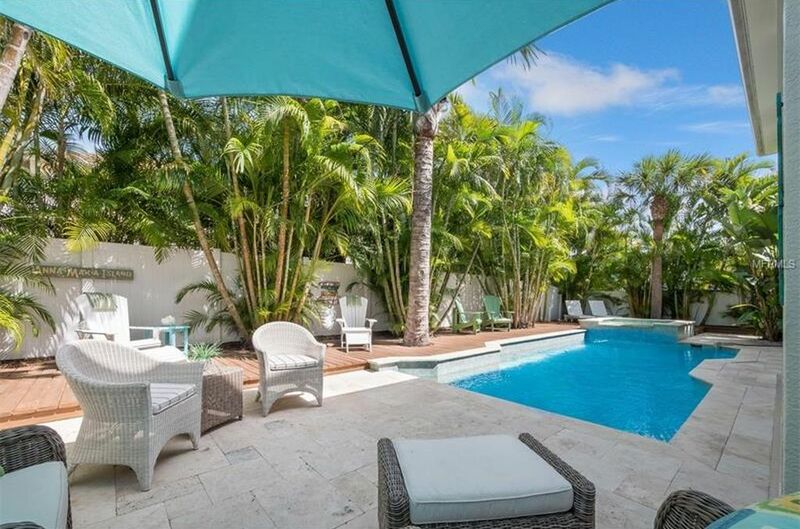 You will never want to leave this backyard! 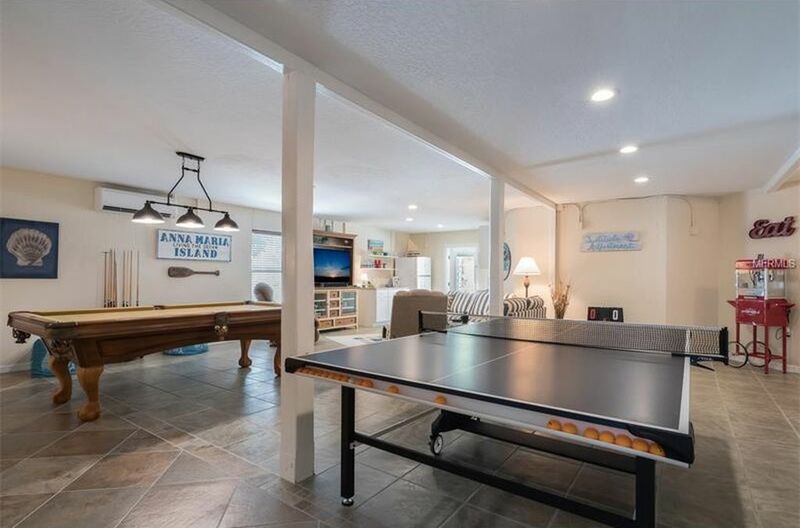 Challenge your family members to a game of pool or ping pong in the bonus living room/game room which also featuring plenty of seating, a TV, fridge and microwave for your favorite poolside snacks and drinks. 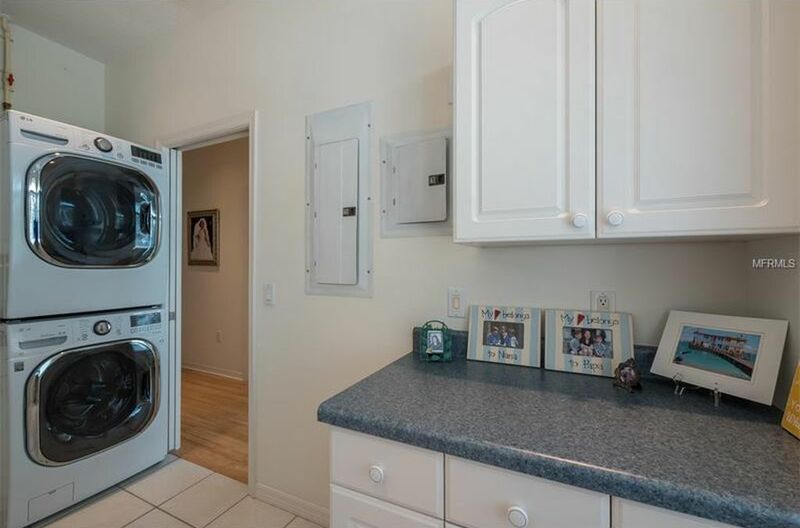 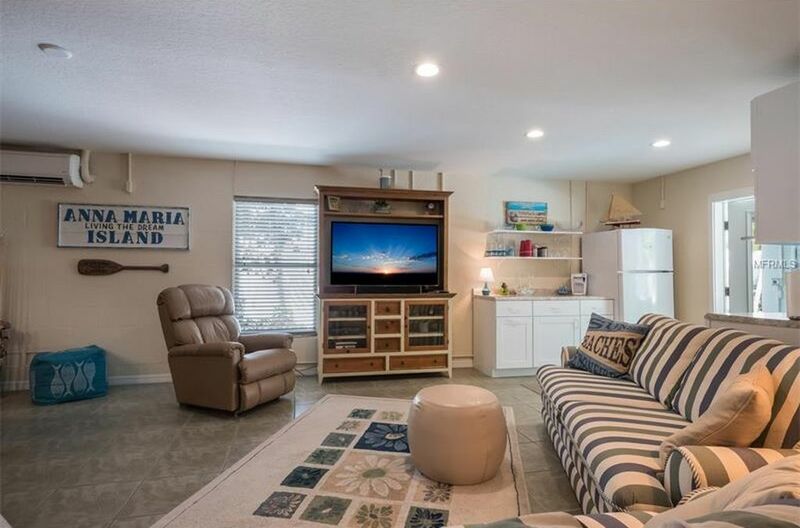 This home also includes bikes and beach chairs for your use.